We are a Chicago non-profit for adults with intellectual disabilities. L’Arche Chicago’s community life is centered around three communal homes and ten core members (persons with intellectual disabilities).  In addition to lifelong homes, L’Arche provides professional support services and seeks ways for core members to be actively engaged in the civic, social, and spiritual life of the Chicago metropolitan area. Sound financial management is a top priority for ensuring the long-term health of L'Arche Chicago. Please do not hesitate to contact us for clarifications or with questions about our financials.